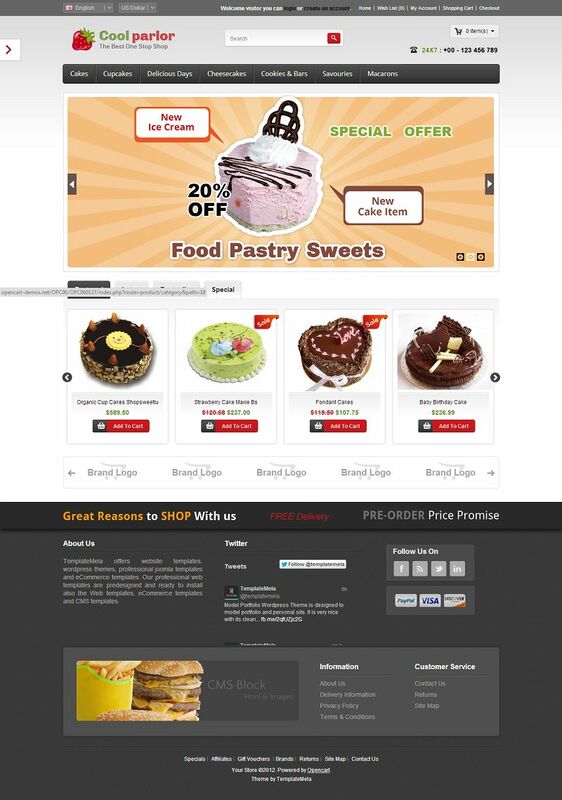 OPC060137 is a responsive OpenCart theme for cake, chocolate, bakery and food stores. 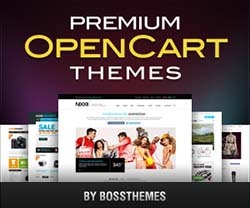 This theme has been built using a custom theme framework along with the latest web technologies of HTML5 and CSS3. 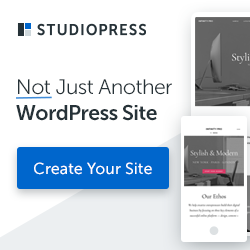 It provides various useful features including a beautiful homepage slideshow, featured products, latest products, customizable footer, social links and many more. You can also set your own color scheme for your store using the theme admin panel. The responsive layout renders your website perfectly in all devices including desktops, laptops, smartphones, tablets and more. Flexible layout with 1-column layout, 2-columns-left layout, 2-columns-right layout and 3 columns layout. 20% OFF: Buy 2 or More Products from TemplateMela and get 20% OFF. Min $180 Purchase required!